With the Christmas quickly approaching I’m sure we could all use some quick and easy holiday treats for all those swanky holiday parties you will be attending. 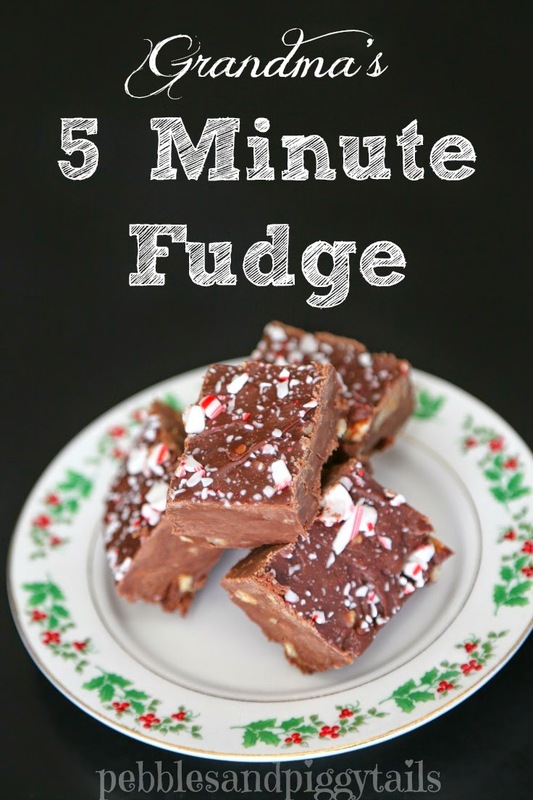 So I’ve put together 8 quick and easy Christmas treats for you to make this season. I love things that are quick because I don’t always have the time to make elaborate Christmas cookies. 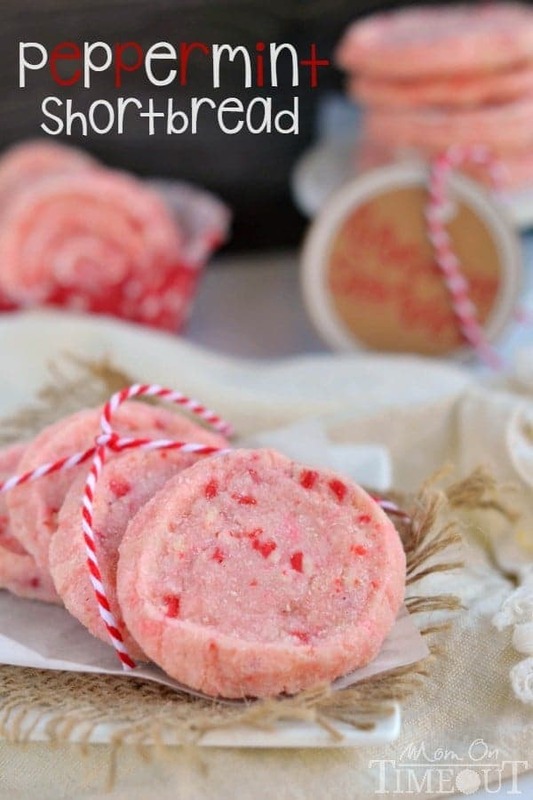 This list has some of the best and quick and some really adorable holiday treats for you to make! 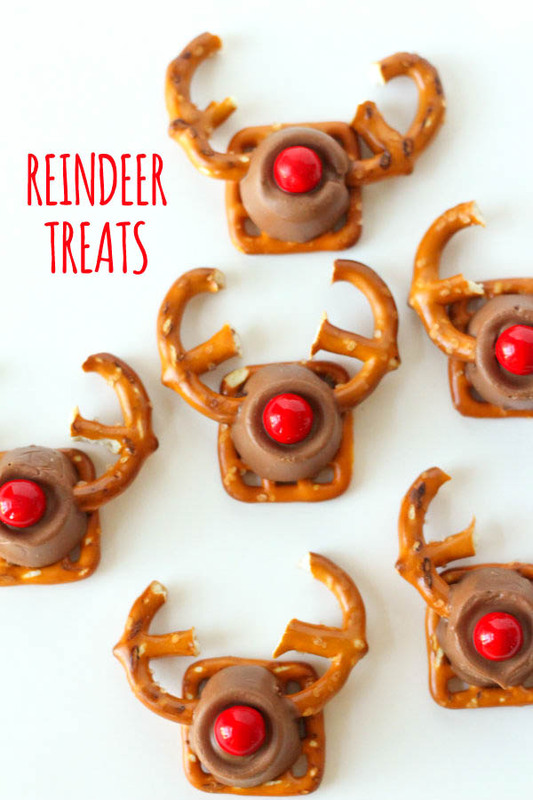 Look at those reindeer treats, so cute!